Police have been deployed to Alexandra north of Johannesburg ahead of a planned march to Johannesburg’s commercial hub – Sandton on Monday morning. The march comes after city mayor Herman Mashaba failed to turn up for a community meeting last week. Mashaba says he was not made aware of the meeting. Instead he’s proposed to meet with the community leaders this week. 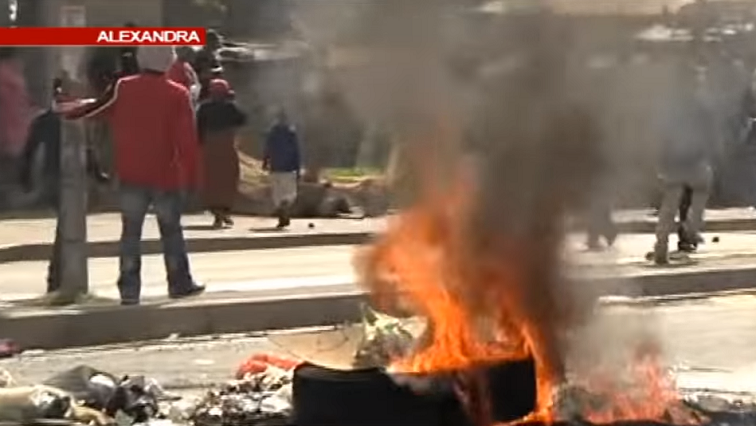 Residents of Alexandra took to the streets last week in protest over the mushrooming of illegal dwellings in the area which they say impacts on the delivery of services for residents. The residents have vowed to bring the historic township to a standstill. It remains to be seen whether the current heavy downpours across Johannesburg will deter them. At the moment the situation in the streets of Alexandra remains calm with traffic flowing as normal and residents going about their daily routine. There’s no sign of any protest action or road closures for now. Police are stationed at strategic points for any eventuality. The post Police deployed in Alexandra to monitor protests appeared first on SABC News – Breaking news, special reports, world, business, sport coverage of all South African current events. Africa's news leader..